Established in 1859, the quaint Victorian town of Breckenridge lies in the heart of the Rockies and offers an endless variety of both summer and winter outdoor activities for all skill levels. 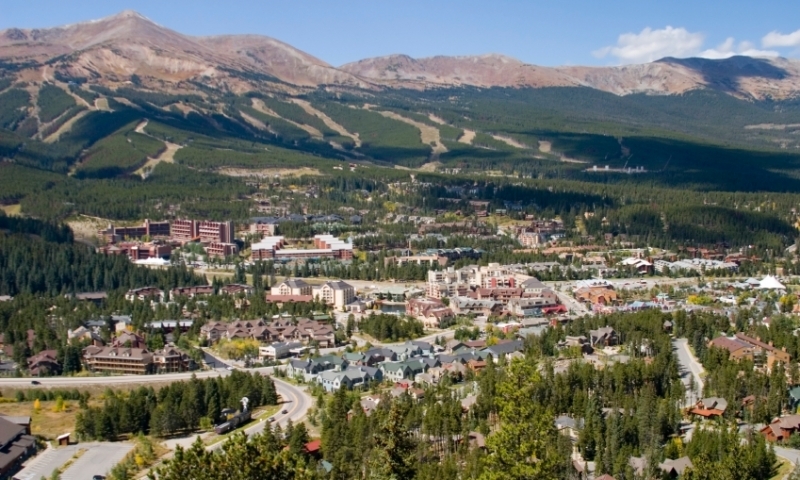 Nestled at the base of the massive Tenmile Range in the Blue River Valley, Breckenridge, Colorado is a ski town in the truest sense of the term, with the three-mountain Breckenridge Ski Resort dropping nearly to the little town's bustling Main Street. Today, many of the Victorian buildings preserved from the mid-19th century are bed & breakfasts, restaurants, museums and retail shops. In modern contrast, several luxury hotels, convention centers and condominium complexes are scattered on the hills between Main Street and the ski area. As one of the oldest continually occupied mining towns in the state, Breckenridge still harbors a bit of a frontier feel to it. It's a young and vital town that can still get rowdy on weekends when the bars are packed with ski resort employees and miners down from the mountains, happily spending their paychecks. 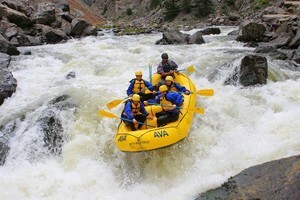 Located in the center of Colorado, Breckenridge lies south of Lake Dillon, less than a two hour drive west of Denver. This little town has so much going on, it's difficult to know where to start! The restaurants are fantastic, ranging from the highest level of international quality to hidden joints frequented by locals as jealously kept secrets. The selection of hotels and condos are both wide in selection and deep in quality. Take your pick from a world-class, five-star luxury experience, a ski-in/ski-out condo for the entire group, or maybe even a boutique B&B with unique charm and style. The area is most well known for the ski resort, and for good reason: it has been a trailblazer and world leader in the sport for years. There is something for all levels, including glades, bowls, groomers, moguls and terrain parks. Off-mountain activities are plentiful as well. If you can think of a winter activity, there's a good chance it's available in Breckenridge: snowshoeing, cross-country skiing, ice skating, sleigh rides... the list just keeps going. Summer is a strong competitor for visitors' favorite season, with golfing, hiking, horseback riding, hunting, fishing, whitewater rafting and other activities available at the drop of a hat. With over 150 years of history diligently protected by the community, there are a number of quality museums explaining different aspects of the historical struggle and growth of the town, from mining camp to modern resort. Make sure to take the opportunity on your Breckenridge, Colorado vacation to pan for gold at an old mine, visit the historical district, or even walk through a ghost town to feel a spooky chill down your spine. While Summit County has a peculiar shape defined by the Gore, Ten Mile and Front ranges, the area is commonly thought of as the area and towns surrounding Lake Dillon at the junction between CO-6, CO-9 and I-70. 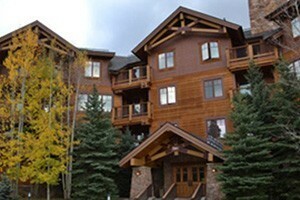 Breckenridge, CO is located 10 miles south of I-70. Take exit 203 to CO-9, heading south straight into town. Official website for the Town of Breckenridge, Colorado. The Breckenridge Outdoor Education Center provides adaptive programs and activities for persons with disabilities.